Bedminster is on the south side of the city. 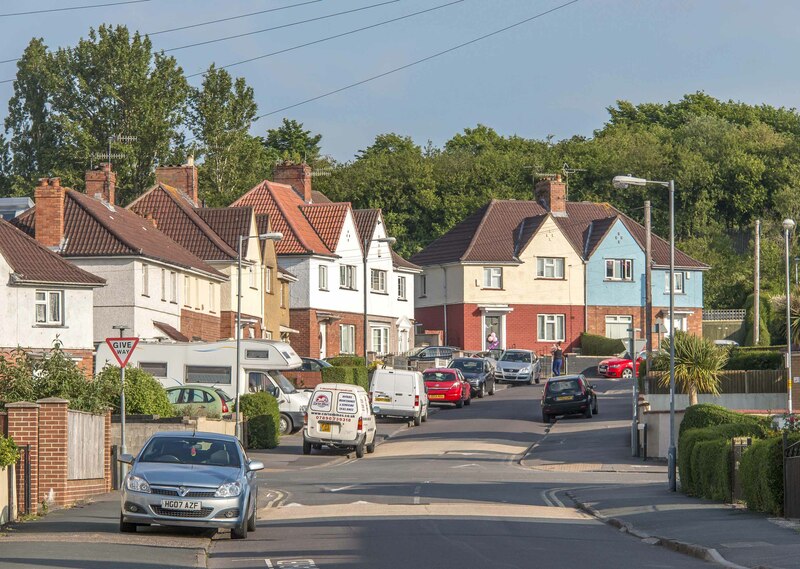 It borders Southville, and shares the very popular North Street. Windmill Hill lies to the east and Bedminster Down to the south. 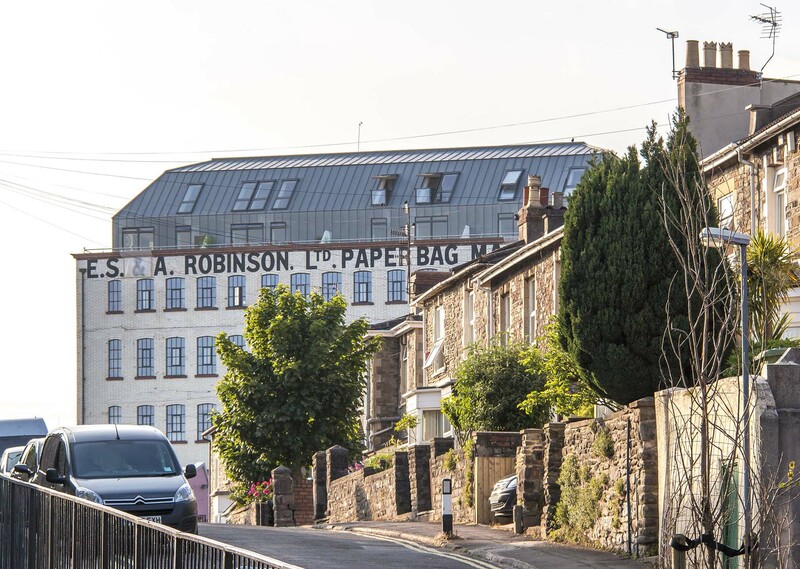 A popular, traditional Bristol neighbourhood, Bedminster has changed hugely in recent years, not least because of the development of prominent landmark buildings, like The Robinson Building and Airpoint. Other smaller developments mean there are lots of townhouses and apartments available, too. 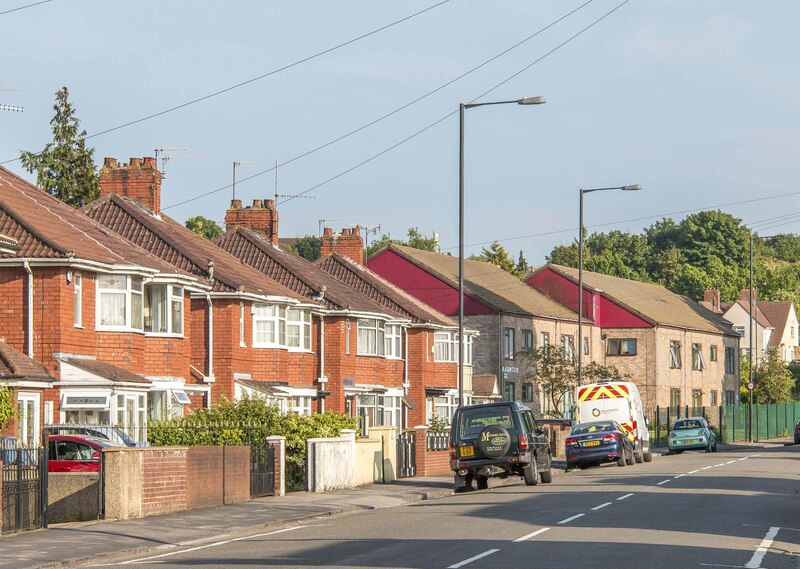 There's a great choice of Victorian terraced properties, most originally two-bedroom but now with added loft conversions. There are also flat conversions available, see The Chessels. 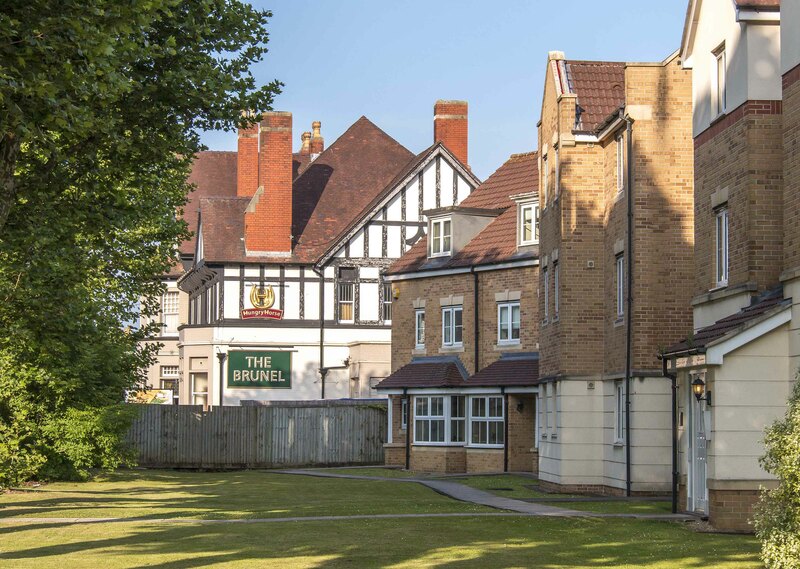 It's a vibrant area with a lot to offer locally, attracting young professionals and families alike. 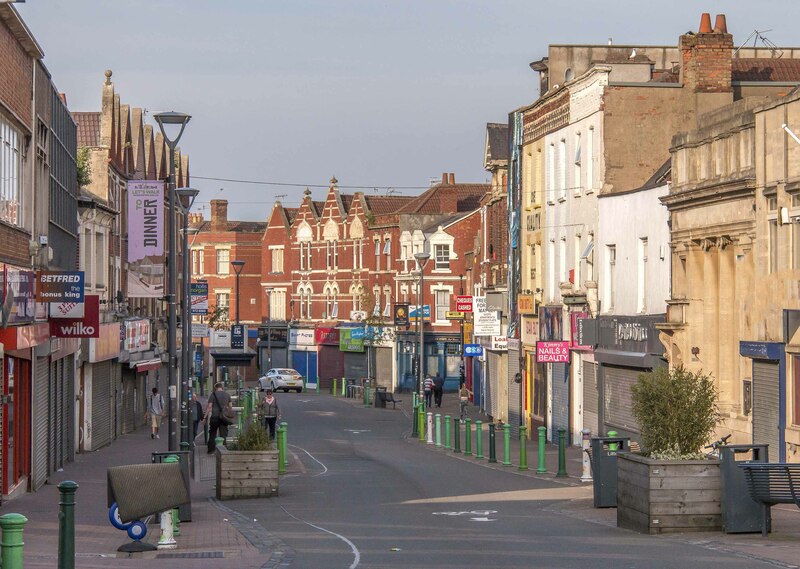 The two main shopping streets in Bedminster are East Street and West Street on the city side, with a mix of shops including national retailers and supermarkets. North Street is bursting with independent shops, cafes and restaurants. It's over the river, but the city centre is walkable. There are also regular buses. Temple Meads is easily accessible, as is the M32. 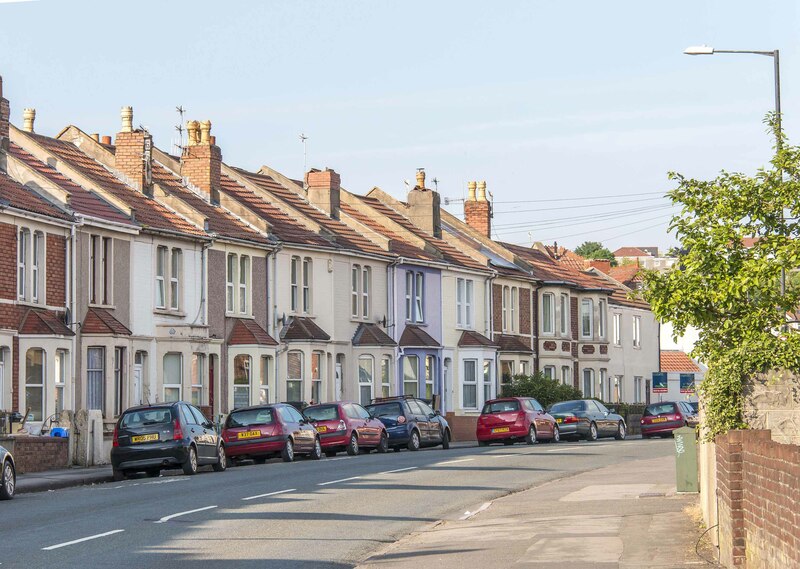 2 & 3 bed Victorian terrace houses, good choice of flats & apartments of all sizes. 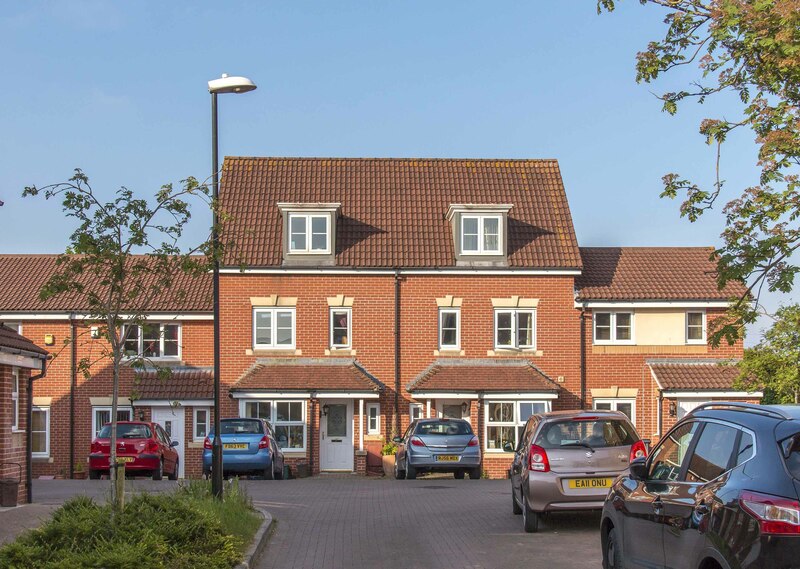 2 & 3 bed houses, good choice of flats & apartments of all sizes. 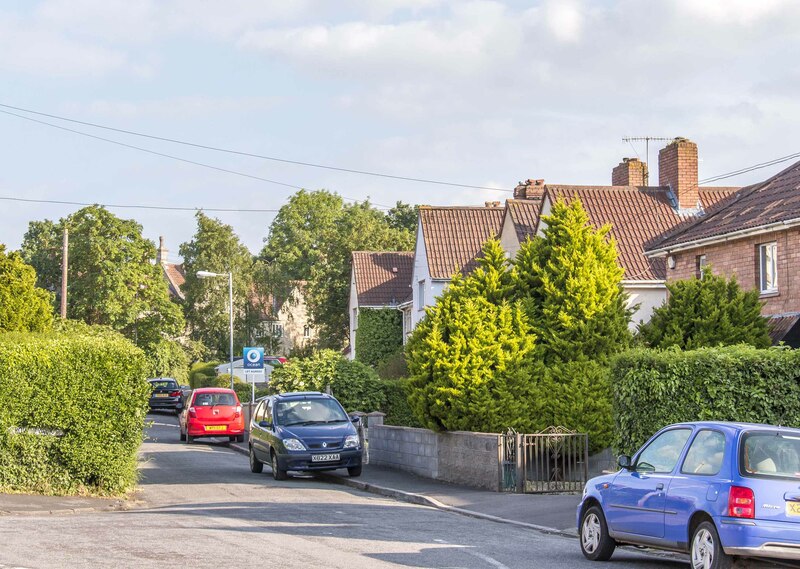 Own a property in Bedminster and want to know what it's worth?